William O. 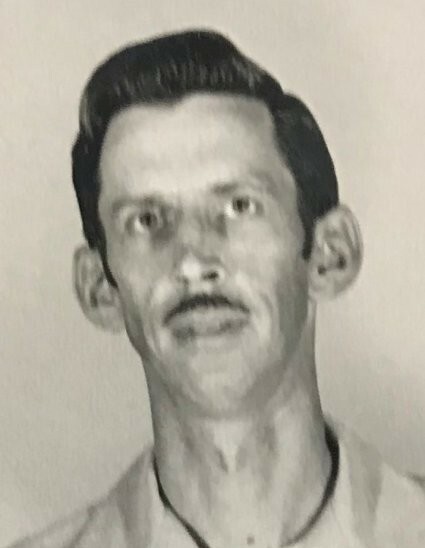 "Bill" Dever, 83, of Gillespie, IL, died at Cedarhurst of Collinsville, IL on Sunday, April 7, 2019 at 6:20 am. He was born April 24, 1935, in Cleveland, WV to William O. Dever & Delphia (Bender) Dever. He married Carol Jean Dever on August 11, 1956 in Granite City, IL. She preceded him in death on April 8, 1999. He was a retired Master Sergeant after having served in the US Air Force for 21 years. He served during Korea and Vietnam. He is survived by his sons, Steven W. (Belinda) Dever of Benld, IL, Bruce A. Dever of Staunton, IL, Bryan K. (Nataliya) Dever of Hillsboro, IL, 4 grandchildren, and 2 great grandchildren. William was preceded in death by his parents, spouse, son, William C. Dever, 2 brothers and 3 sisters. Graveside services will be held on Wednesday, April 10, 2019 at 10 am at Gillespie Cemetery. Anyone wishing to send an online condolence may do so at www.kravanyafuneral.com. Kravanya Funeral Home, Gillespie, IL is in charge of the arrangements.